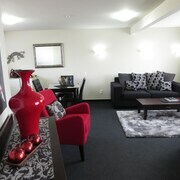 Situated near the airport, this luxury apartment building is within 2 mi (3 km) of Stadium Southland, Rugby Park Stadium, and Splash Palace. 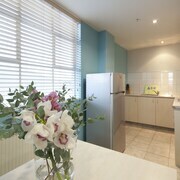 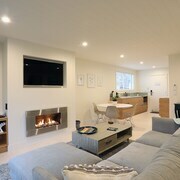 Nice, neat and warm unit like home.I recommend it. 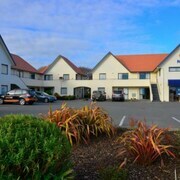 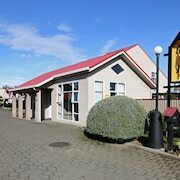 Which hotels are closest to the Invercargill airport? 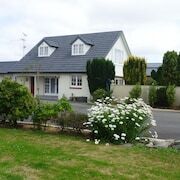 Can you find accommodation in popular areas of Invercargill? 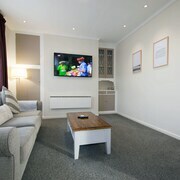 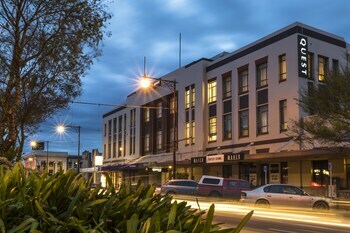 Where to stay near top Invercargill attractions? 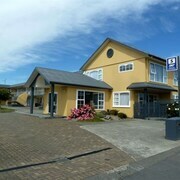 What kind of hotels are in Invercargill? 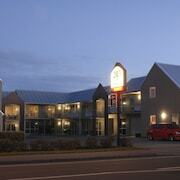 Which hotel chains are in Invercargill? 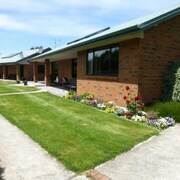 Visitors to Invercargill are sure to enjoy the gardens. 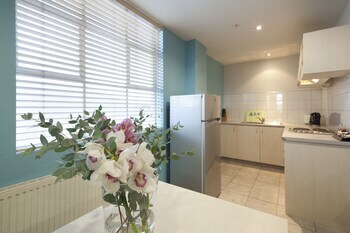 Tourists can also enjoy the city's museums and zoo. 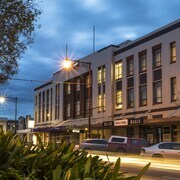 Cultural venues in the city include Civic Theatre, Southland Museum and Art Gallery, and Classic Motorcycle Mecca. 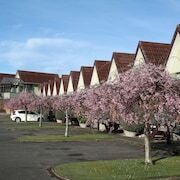 The city's natural setting is picturesque, including the gardens and these places to visit: Turnbull Thompson Park, Surrey Park, and Toetoes Bay. 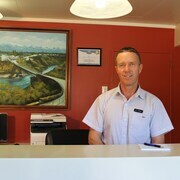 A couple of additional sights to add to your agenda are Bill Richardson Transport World and Stadium Southland. 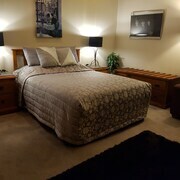 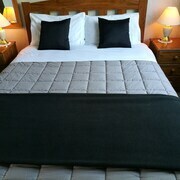 Beersheba Estate - This 4.5-star bed & breakfast features free WiFi, free parking, and laundry facilities. 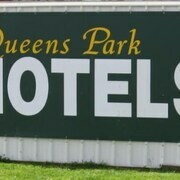 What are the most popular hotels in Invercargill? 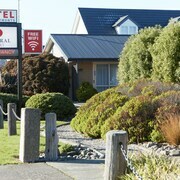 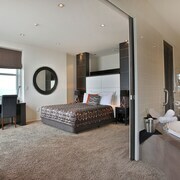 Are there hotels in cities near Invercargill? 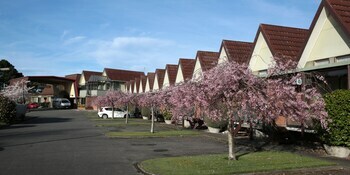 Explore Invercargill with Expedia.com.au’s Travel Guides to find the best flights, cars, holiday packages and more!